Shop Protein Powder on Amazon and Get 25% Off! Ever bought your protein powder off amazon? They have a big variety of different brands on discount, for example, 4 lb. 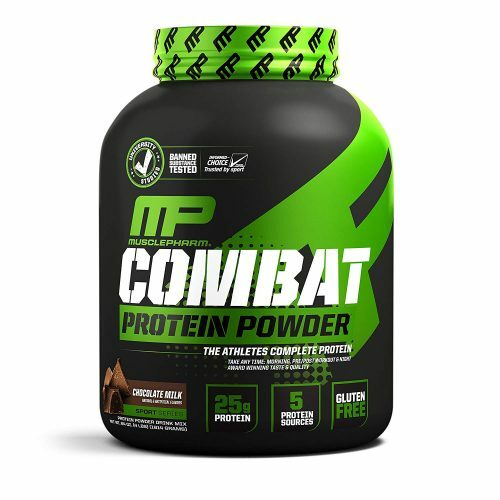 MusclePharm Combat Protein Powder, and if you buy two you can get 25% off. 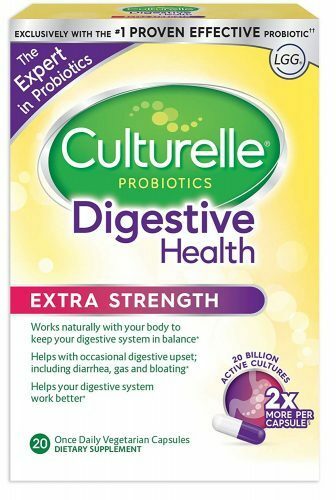 One pack will only cost around US$20.41! 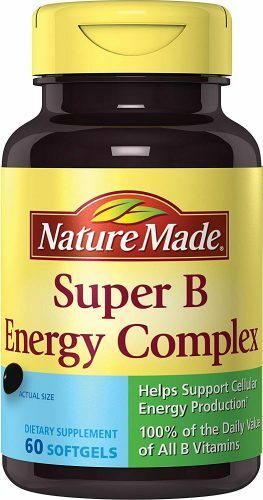 Additionally, you can also get other supplements for the buy-two-get-25%-off deal!